Mitchell Aire is one of Fresno’s oldest and most trusted HVAC companies. We were established in 1936 and have since been a family-operated and owned business in the local Central Valley community. After more than 80 years of exceptional customer service, our company has become synonymous with quality workmanship, honest prices, and long-lasting results. We know it can be difficult to find an HVAC service provider that you can trust – after all, your home or business can be one of your biggest investments. We take pride in being the name that homeowners and business owners can trust. From minor repairs to major installations, new construction or regular maintenance, we handle every single project with the utmost value. We treat your property like our own and our expert NATE Certified Technicians can service any type of model, make, or product. Enjoy savings as cool as our HVAC services! At Mitchell Aire, we take pride in our reputation for being the Fresno HVAC company that people turn to for expert service, reliable, work, and reasonable prices. Because this has been a family-owned business for generations, we have passed down our expert knowledge and secrets to excellent customer service. This is the Mitchell Aire way and we would never go about business differently. 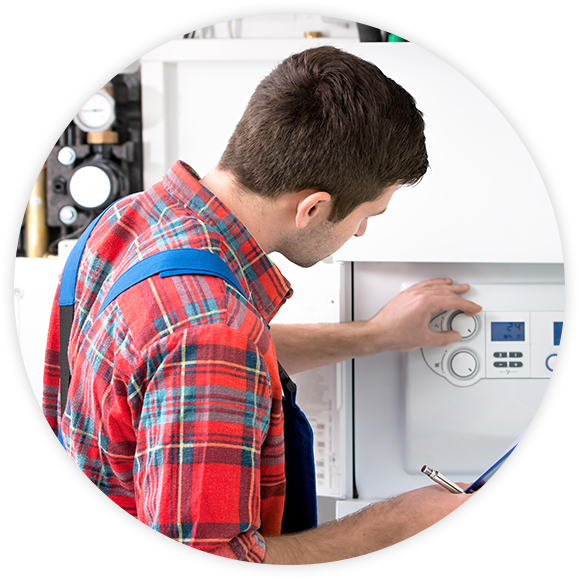 Our expert technicians have a range of HVAC solutions and options and can diagnose and assess any type of heating or cooling issue. Our team has years of experience and we can come out to your home or business and determine how to tackle any of your current indoor air quality concerns. Get started today!